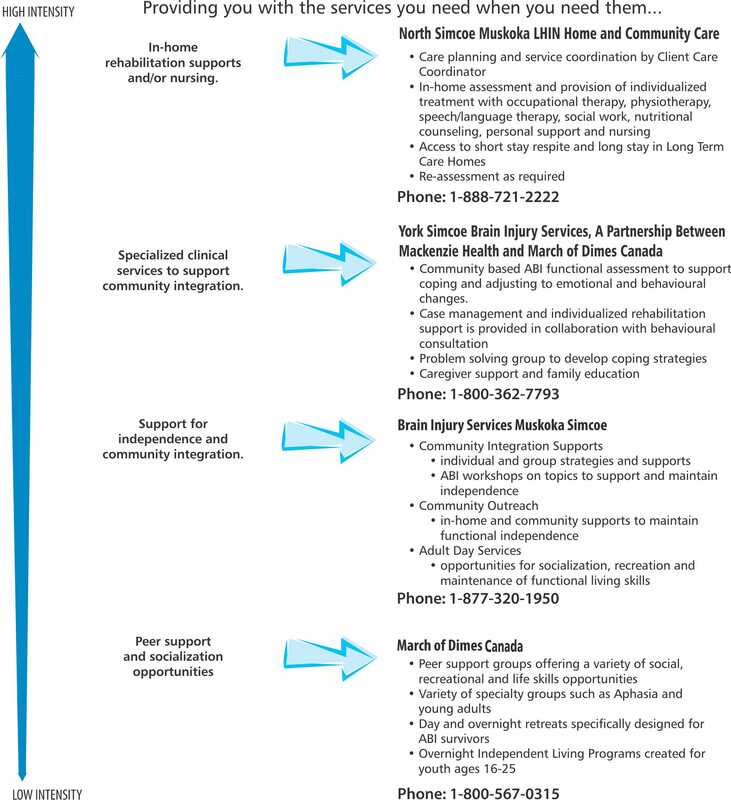 Below is a description of the services offered by each agency within the NSM ABI Collaborative listed in order of the HIGHEST INTENSITY to the LOWEST INTENSITY. No one acquired brain injury is the same and needs may differ for every person. We encourage survivors, family members and professionals to make use of every opportunity that works for them. All agencies will provide support, education and case management to help you find what you need so there is NO WRONG DOOR.